Bethesda really came in hot with its press conference at E3. 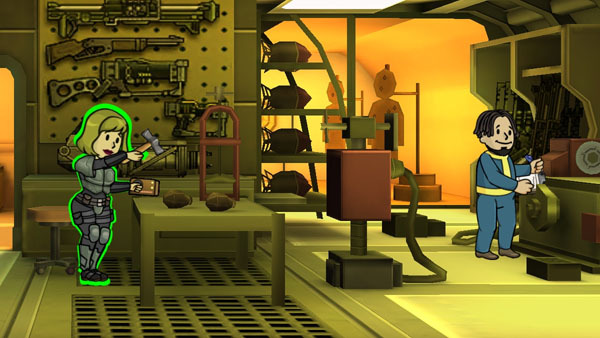 Games like Dishonered 2, DOOM and Fallout 4 were showcased at the event. 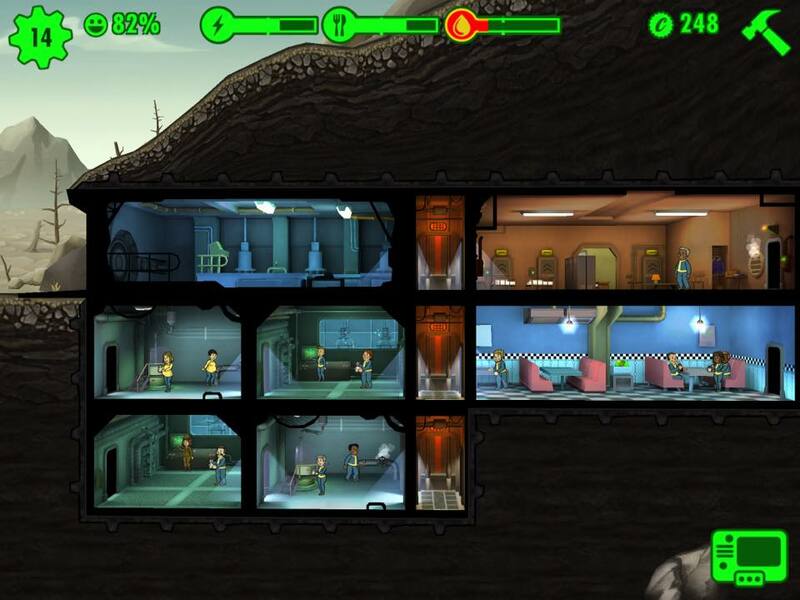 But the Fallout fans are in for a treat as the company revealed a real-life Pip Boy and a sidekick mobile game, “Fallout Shelter”, for Android and iOS devices. While the iOS version has been already released, the game is yet to be launched for Android devices.